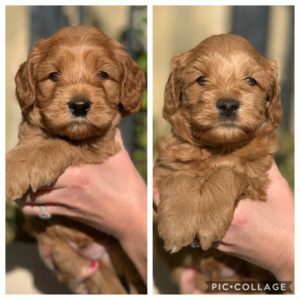 We currently have 2 red miniature boys available. They will be 15-20lbs at maturity and ready to go home March 10th. 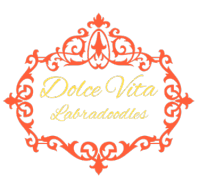 Email us at dolcevitalabradoodles@gmail.com for more info. 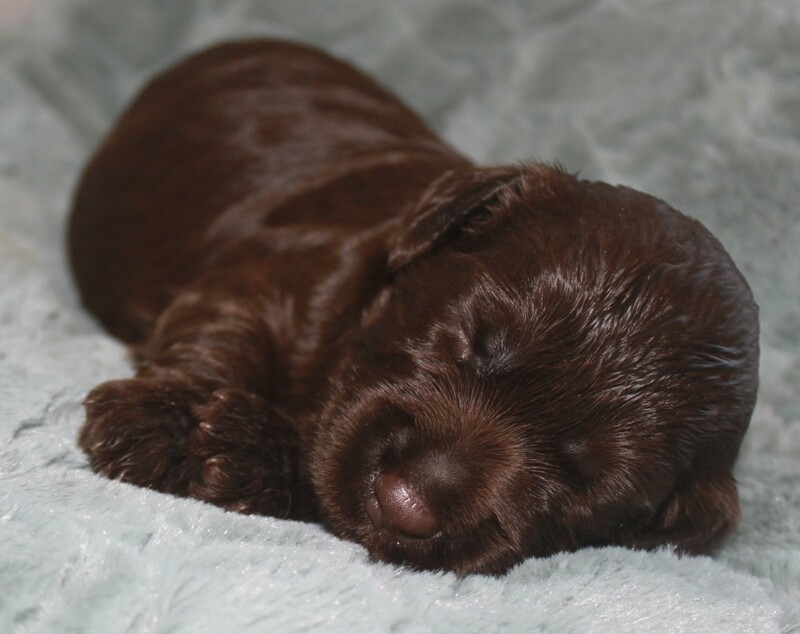 We have a few open reservations left for Holly’s litter. They will be born approximately 3/6/2019. They will be mediums at 35-45lbs at maturity, caramel cream, cream, chocolate, and black in color. Please fill out our puppy application if interested. Check out our Facebook page for more pics!!! 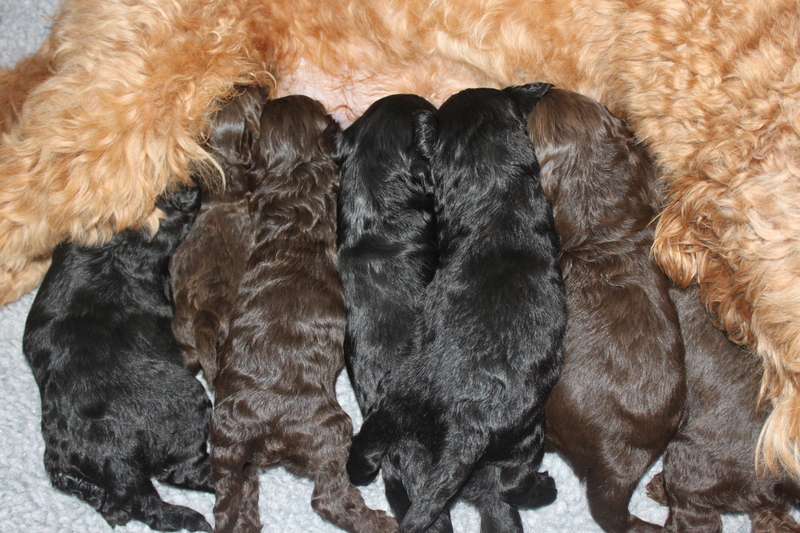 *Feel free to email or call about our available puppies, and our future litters. *If you live within 30 miles of Brentwood and are interested in becoming a Guardian Family (see Guardian Family tab), please feel free to contact us. 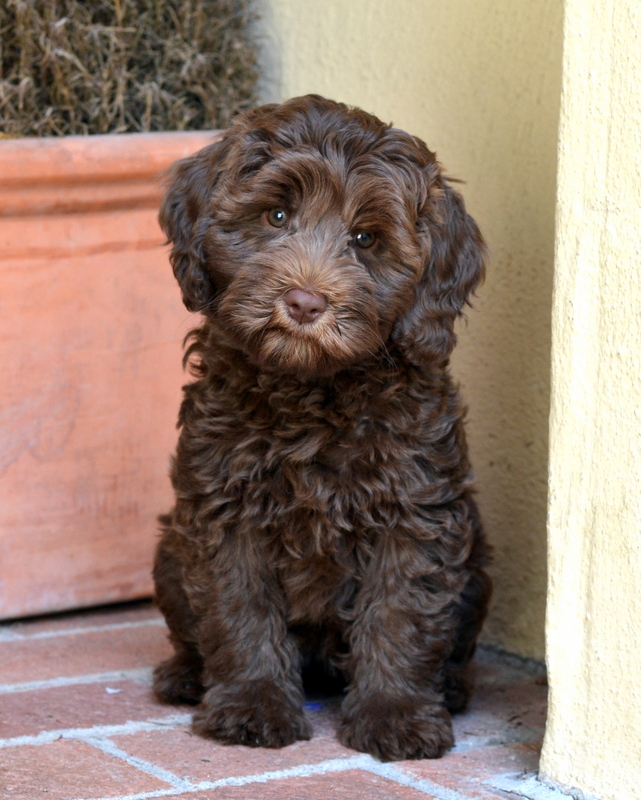 Why Choose a Dolce Vita Labradoodle? At Dolce Vita Labradoodles, our labradoodles are part of our family and live indoors in our home. 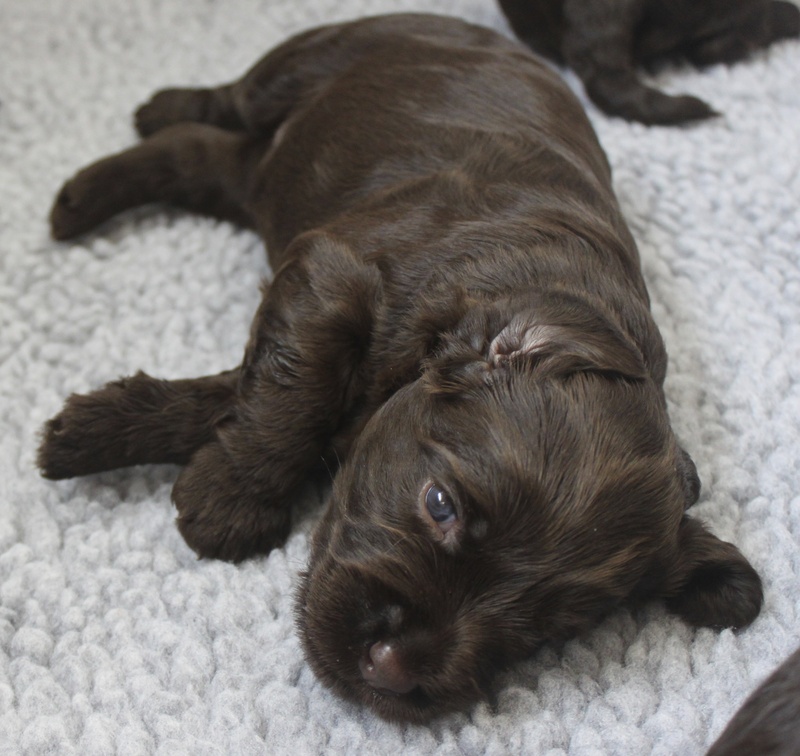 Each dog has completed thorough health testings, so you know you will be getting a beautiful puppy in great health. We also include a 2 year health warranty. 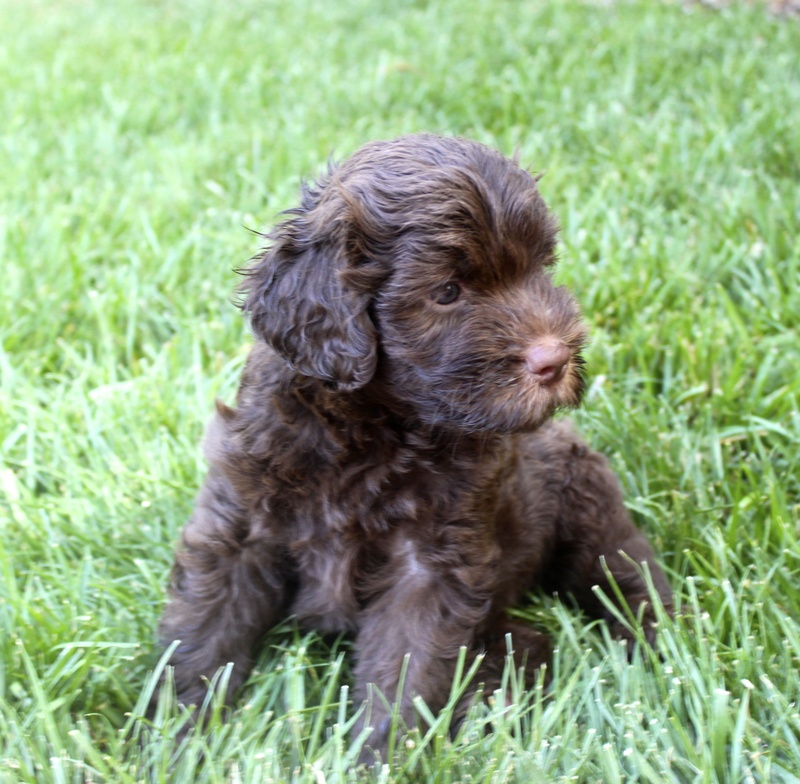 We want you to have the very best Australian Labradoodle, one that is exceptional in conformation, temperament, and health. 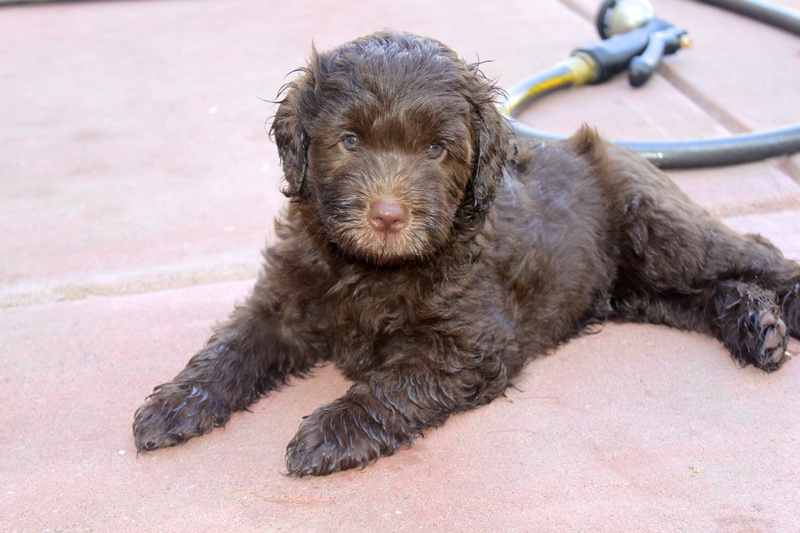 ***Please see our Adopting a Puppy page for more information on how you can get a beautiful Dolce Vita Australian Labradoodle.